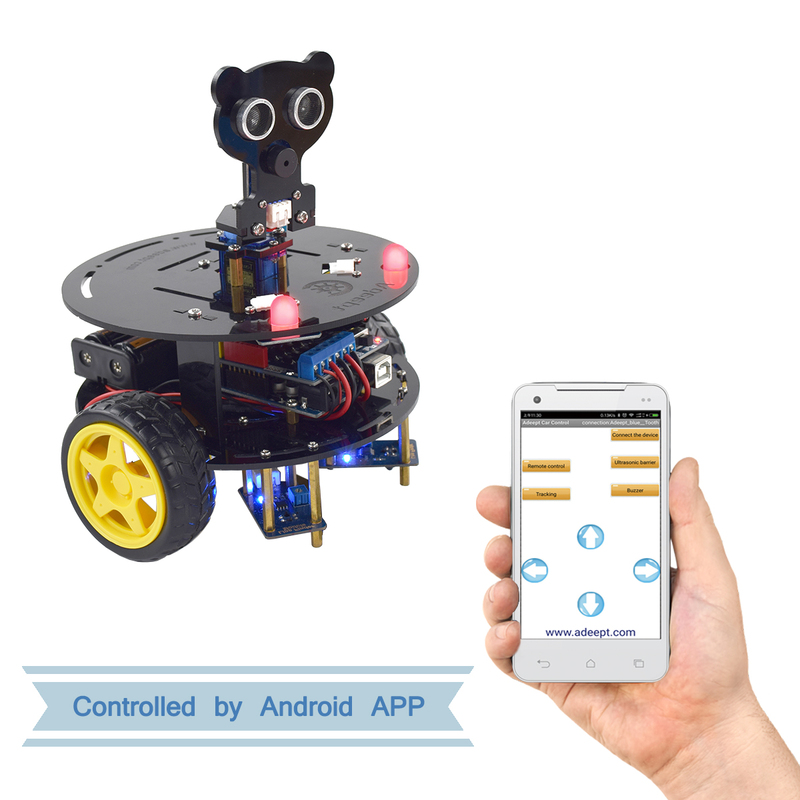 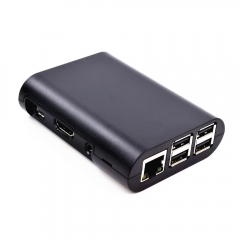 The Robot Car Kit has multiple working modes, such as automatic obstacle avoidance, line tracking and remote control by Android APP. 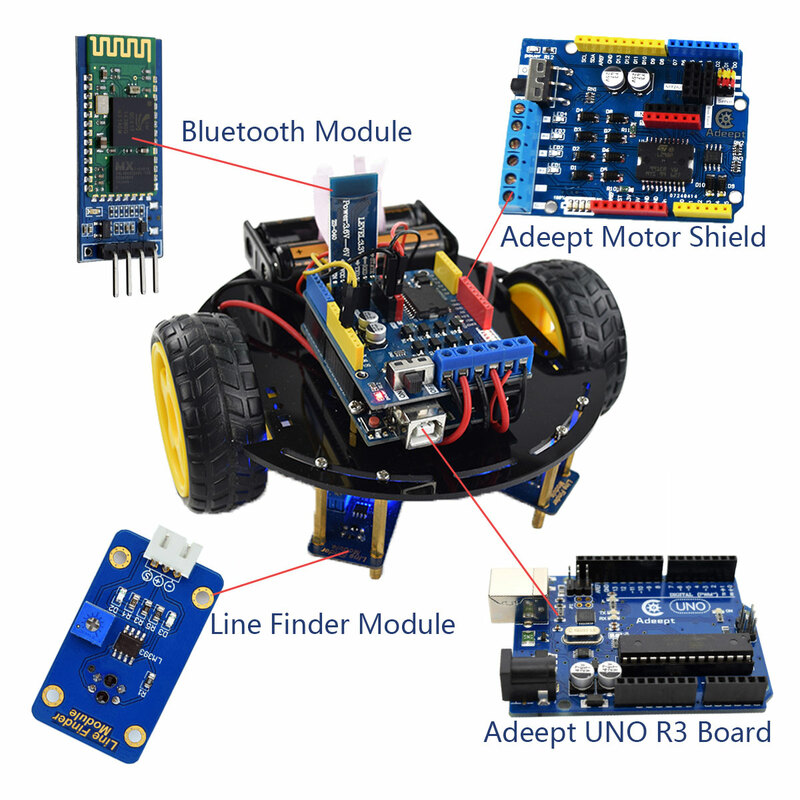 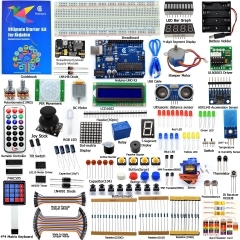 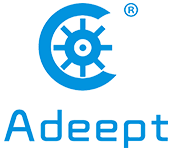 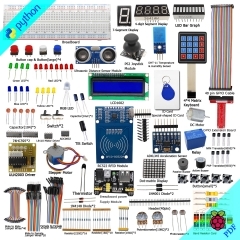 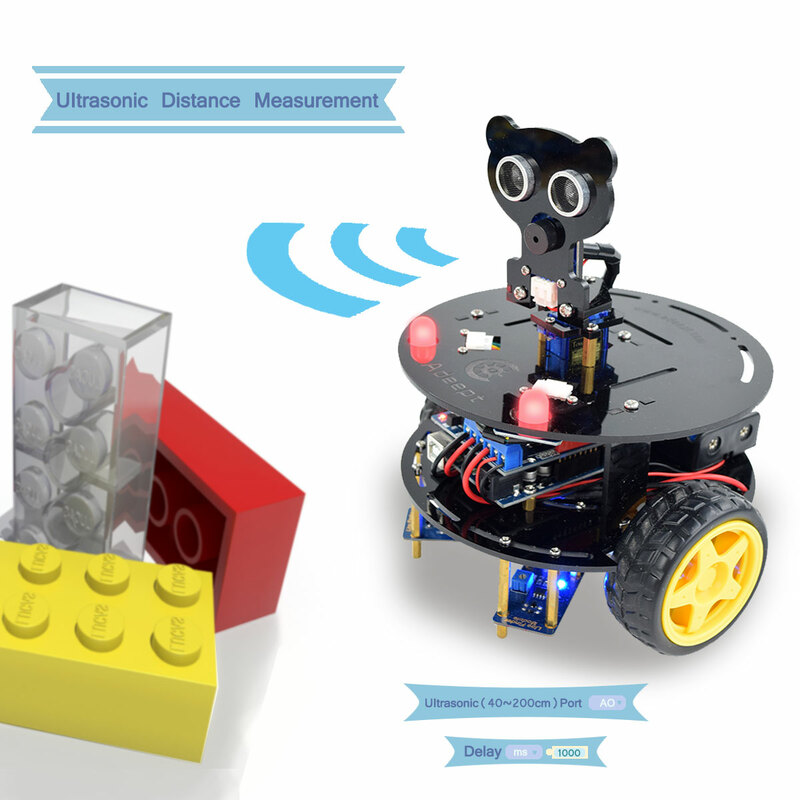 Adeept 3WD Bluetooth Smart Robot Car Kit is an educational and fun kit based on Arduino UNO R3 controller board, designed for both beginners and professionals to learn electronics, programming and robotics. 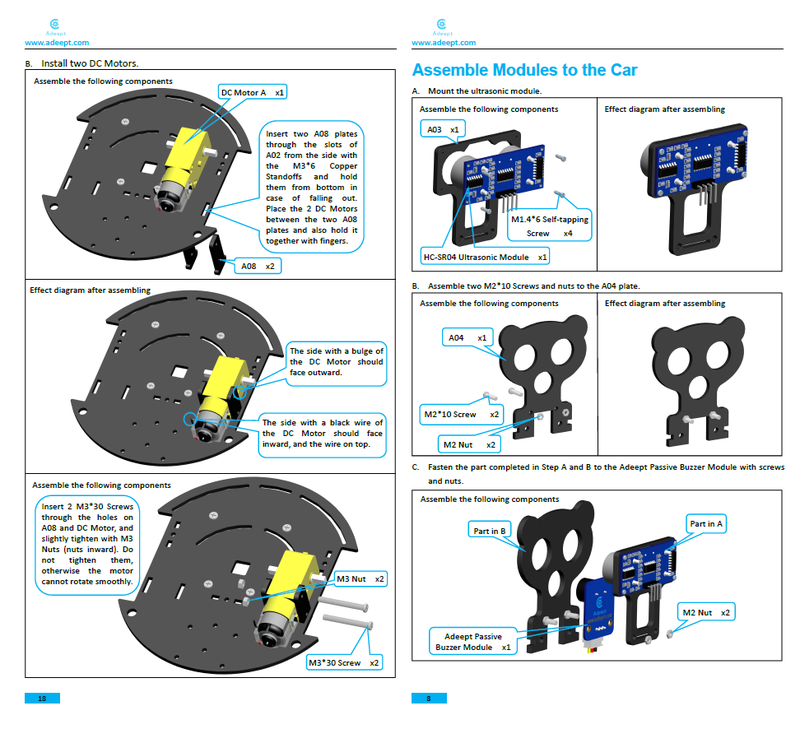 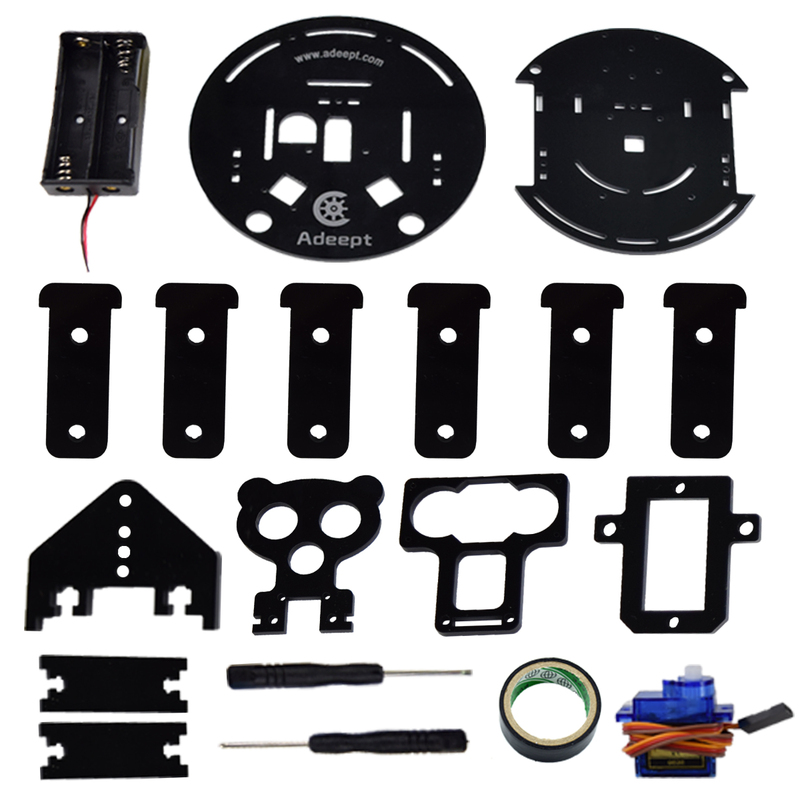 With our easy-to-follow tutorial, assembling this robot car kit would be very intuitive and simple regardless of whether you are an engineer or a beginner. 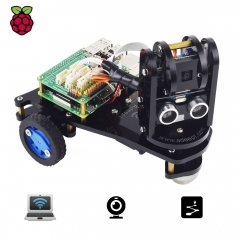 The Robot Car Kit has multiple working modes, such as remote control by Android APP, automatic obstacle avoidance, and line tracking modes. 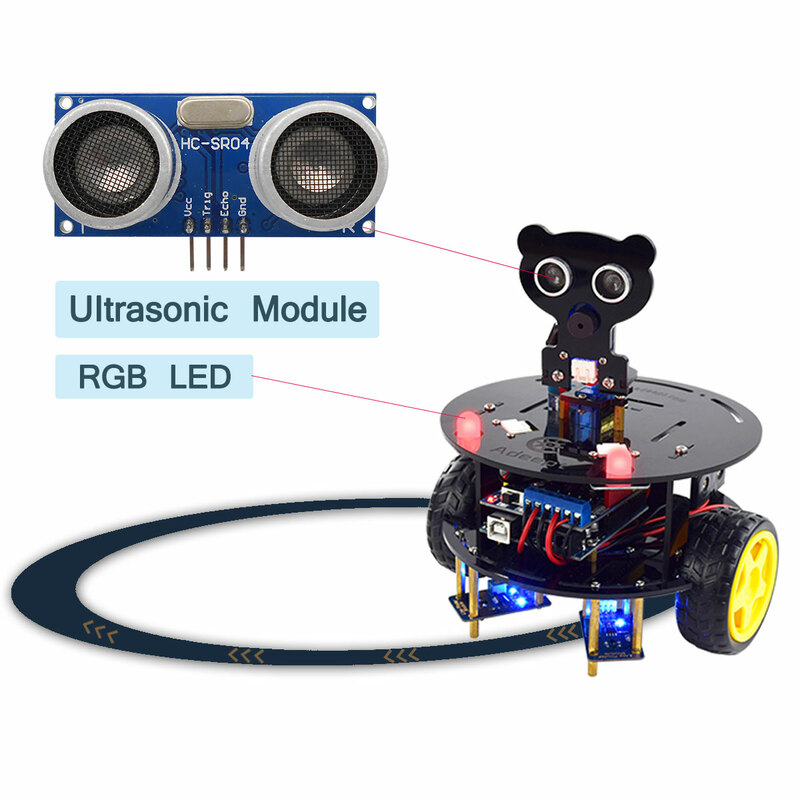 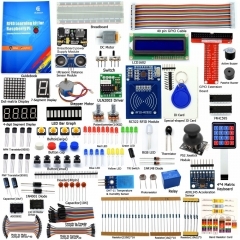 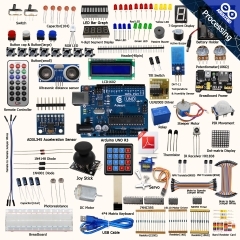 The 3WD bluetooth smart car kit is designed based on Arduino UNO R3.This is a complete and fun Arduino learning kit. 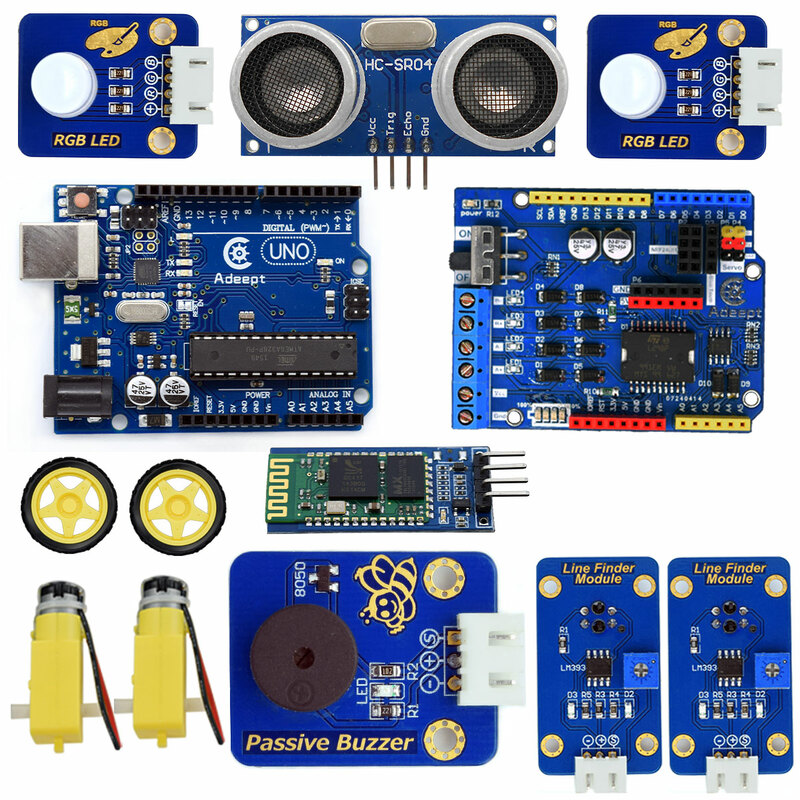 We carefully prepared a detailed tutorial(PDF), the tutorial contains complete circuit diagrams and assembly steps, according to our tutorial, you will be able to easily build your own bluetooth smart car.